At The Mellon Country Inn we have 18 en-suite spacious bedrooms, many with views of the Sperrins, designed with style and your comfort in mind. Offering bed and breakfast accommodation in friendly, homely surroundings, we strive to make your stay with us as pleasant as possible so that you have an enjoyable and memorable experience. 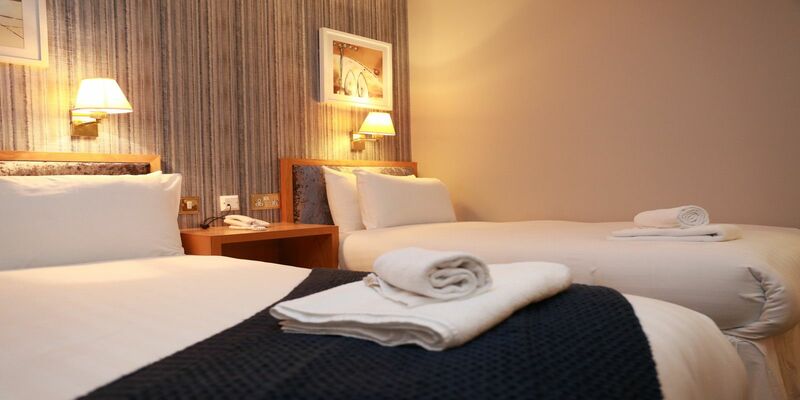 With Twin, Double, and Family Rooms available we can provide accommodation that meets all your travelling needs. Enjoy your stay in our Executive Suite for an upgrade of just £15 per night! Our newly refurbished large modern bedrooms are also fully furnished with unlimited free Wi-Fi access and multi-channel TVs. With the Ulster American Folk Park and Gortin Glen just a few minutes away, we are in an ideal location to discover the natural beauty of Tyrone. 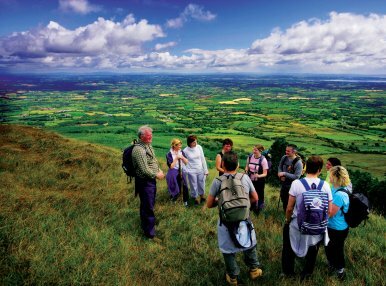 Explore the many fantastic walking routes nearby in the Sperrins, or unwind by booking our Spa Package! Thinking of booking a family break? Why not #TryTyrone this year and enjoy our 'Spring/Summer Family Fun' great value package? 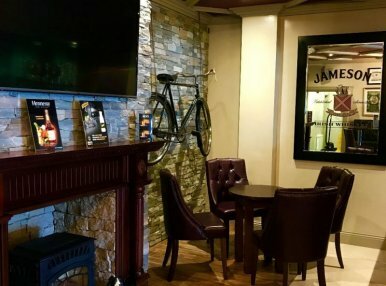 There's lots to see and do in the Omagh area! See all of our current deals, including our great value 'Easter Escape' offer over on our Special Offers Page!